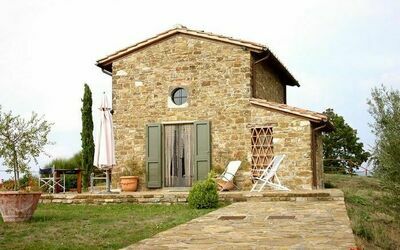 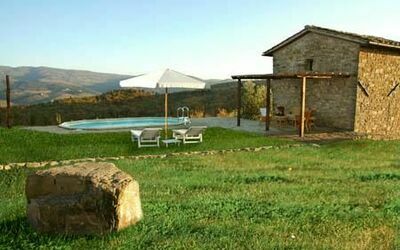 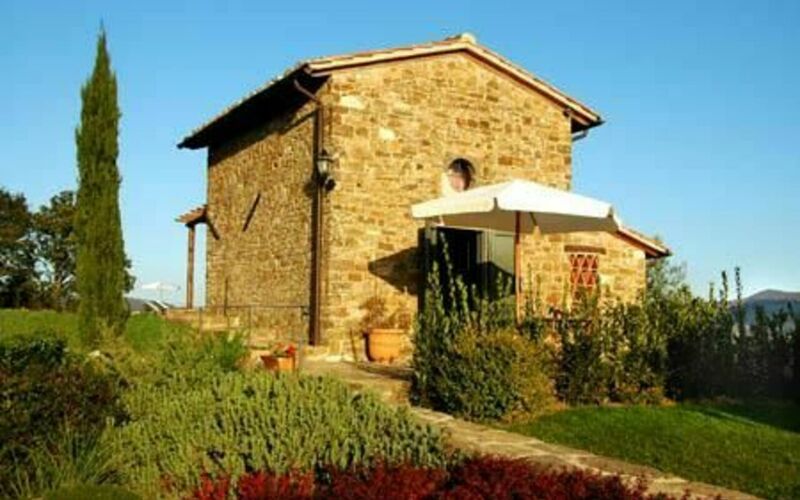 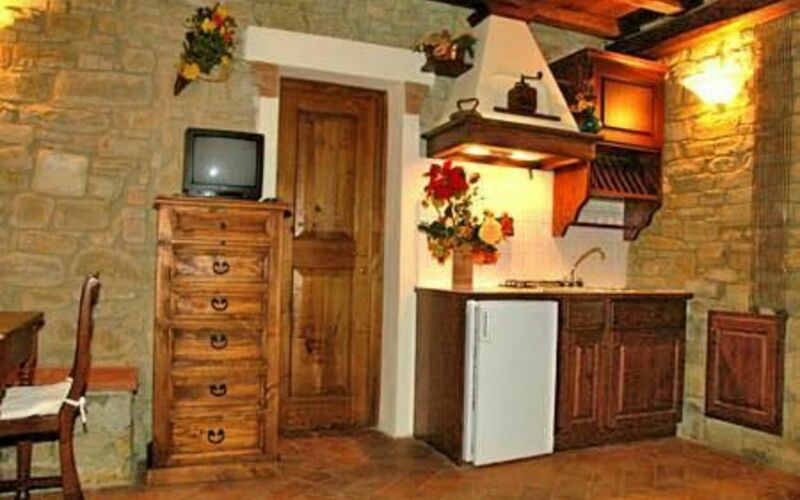 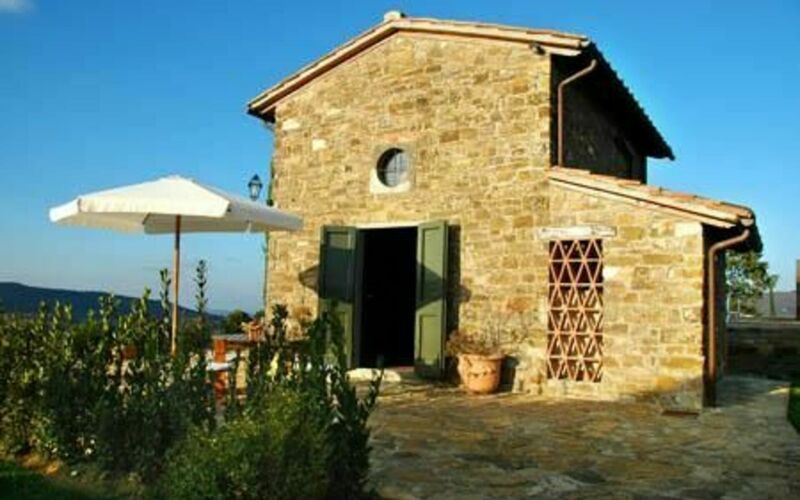 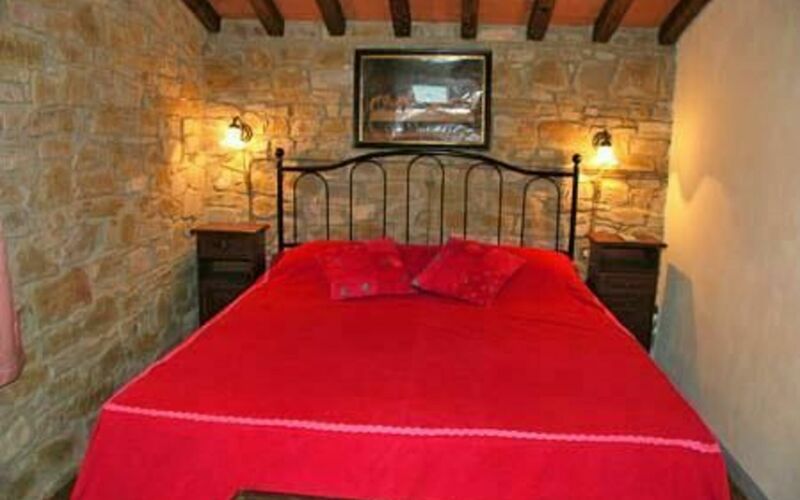 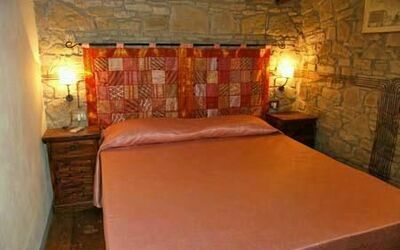 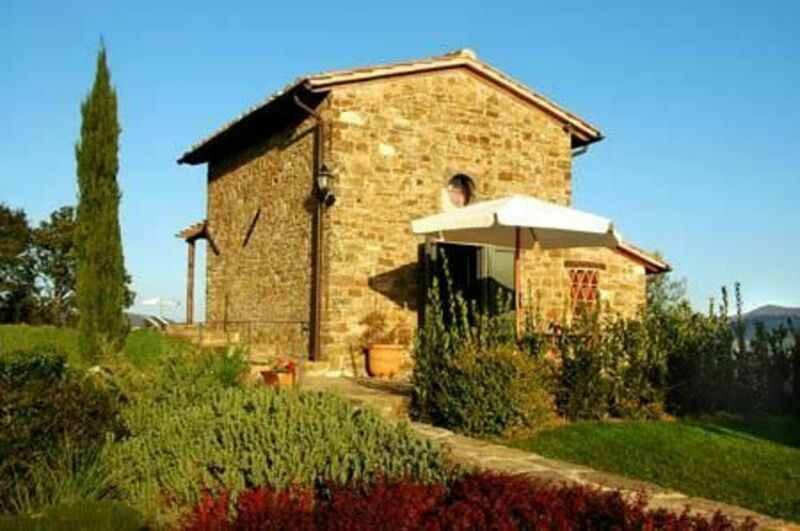 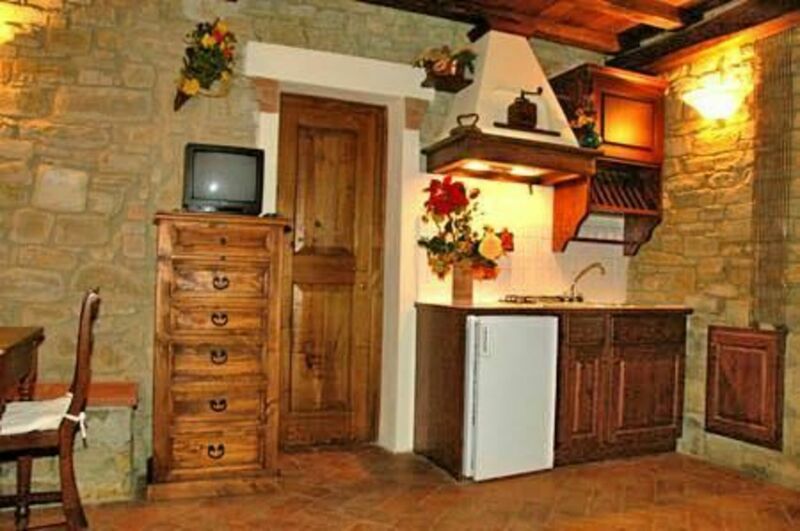 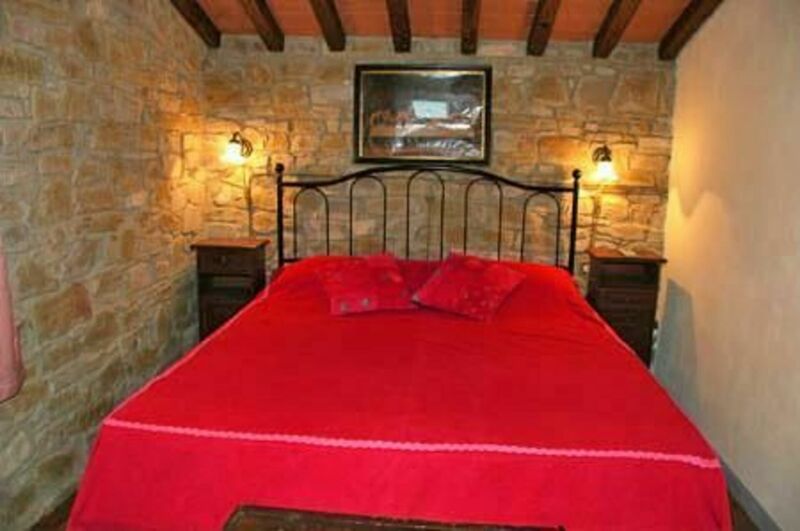 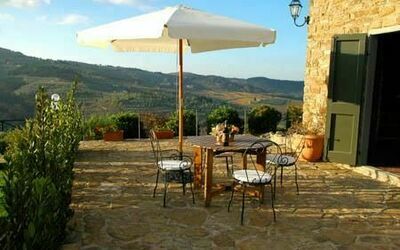 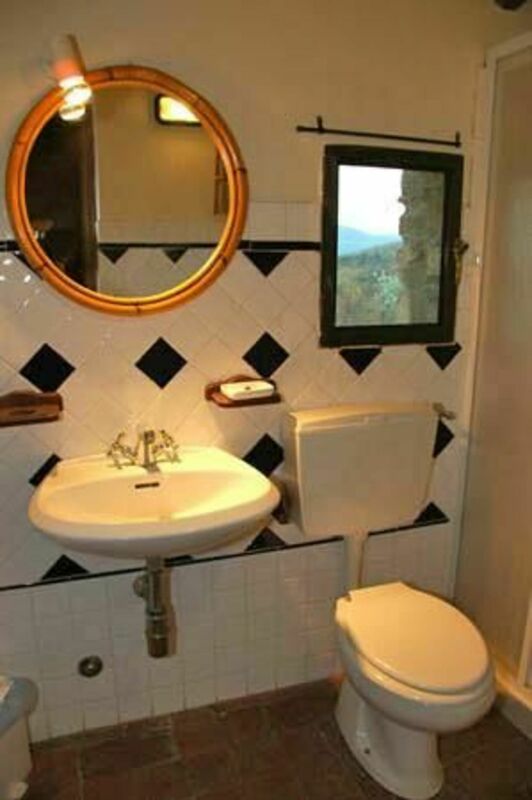 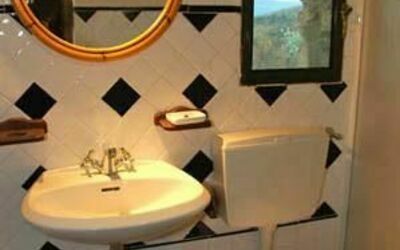 Beautiful independent small house with private pool situated in Montegonzi property. This charming stone house offers amazing views over the surrounding landscape and enjoy use a a private swimming-pool (6,80 x 3,80 m - maximum depth 1,40 m - open from 31/03 to 31/10). Two beautiful 25-square meter terraces are available in front and on the back of the house . 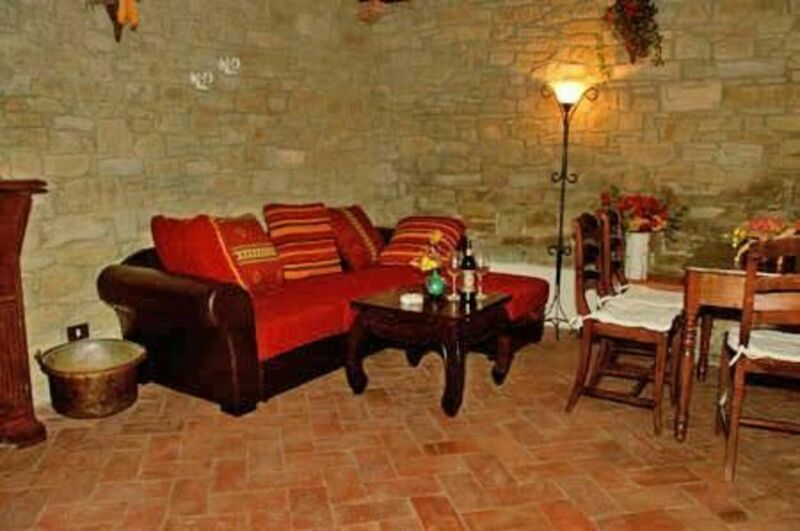 Ground floor: nice living-room (satellite TV), with kitchen corner and dining area, shower bathroom. 1st floor: 2 double bedrooms each with air conditioning.